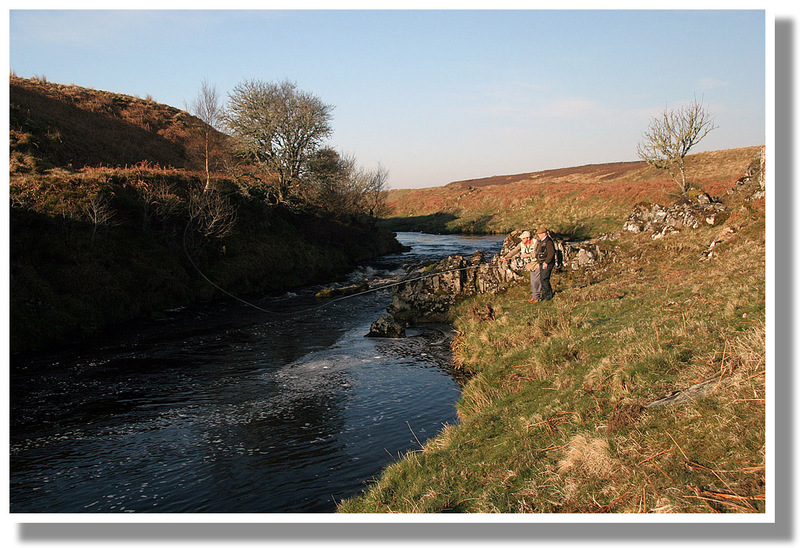 Welcome to the original Thurso River website which is now dedicated to promoting the fishing, sporting and leisure activities associated with Dalnaha Cottage, the Private Beat, Glutt Water, the Duck Loch, Loch Willan and the surrounding peatlands. If you are yet to experience the pleasure of these areas you will discover a wealth of information right here. In addition to narratives there are photos and videos on this site to give you a taste of the uniqueness of this truly wonderful place. Additionally this site retains pre-2016 Thurso River information including catch data, photos and videos. Click image for full size | Want to know more? 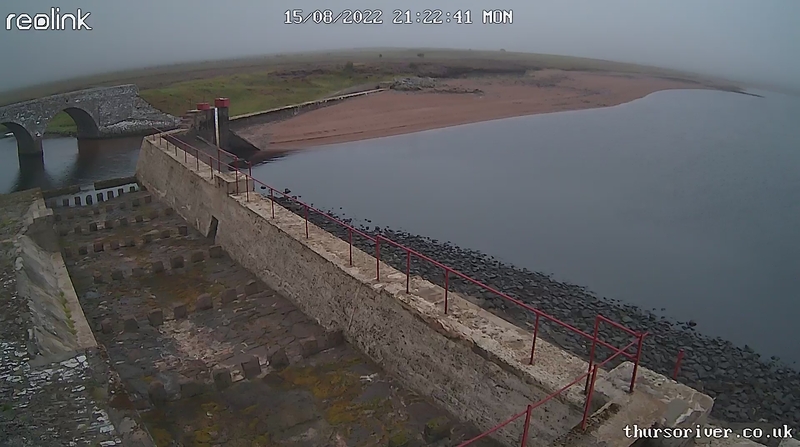 I really most apologise that the Loch More camera has not been transmitting for the past couple of weeks. I was tasked with monitoring the "battery life" which I failed to do for four days. Needless to say, the batteries have run out and, despite Clyne putting new batteries in over the weekend. it seems that we have a problem. Clyne is away with work at present but has said that he will take the camera away and probably put it on his own roof as he will have to reconfigure some settings. APOLOGIES ! !